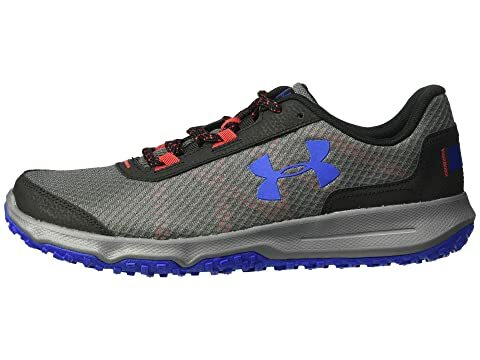 Run farther than ever before with the help of the comfortable and lightweight Under Armour® UA Toccoa. 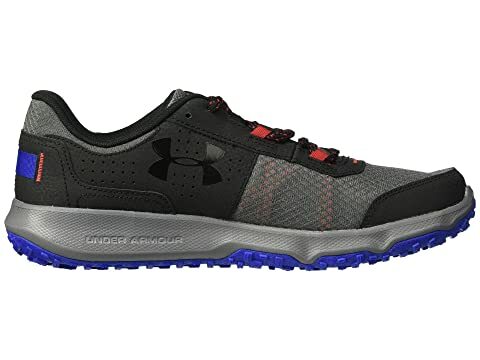 Lightweight leather and breathable ripstop upper. 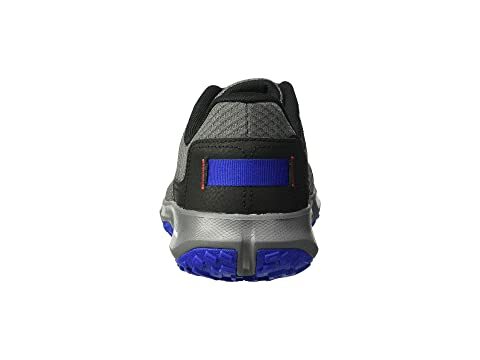 Full length EVA midsole sockliner adds comfort. 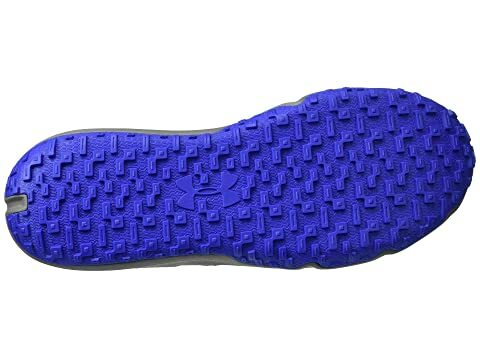 EVA midsole delivers a responsive and flexible ride. 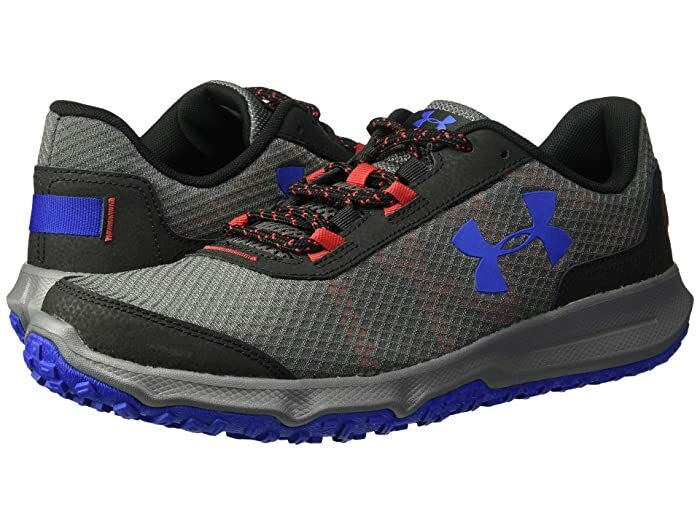 Built-in webbing provides additional support and structure. 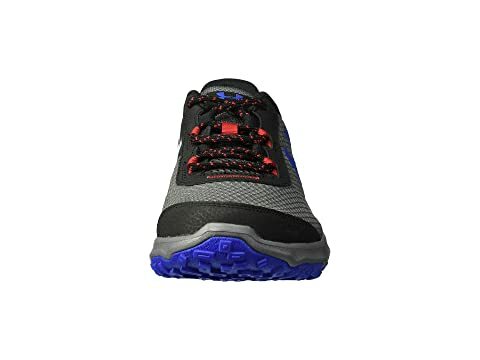 High-abrasion rubber outsole provides reliable traction.